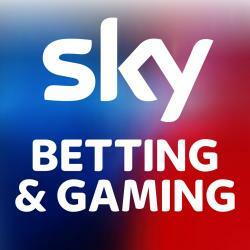 At Sky Bet we’re obsessed; obsessed with our customers, obsessed with our employees, obsessed with growing, innovating, improving. We’re obsessed with being the best and getting better, and now we want to be obsessed about you. For two consecutive years we have featured in the prestigious Times 100 Best Companies to Work for List, and it’s no surprise as your future colleagues enjoy a number of benefits including free Sky TV, discounted Gym membership, quality health cover & so much more. Combine those perks with a culture where you feel valued as a member of a successful team, whilst still being encouraged to be yourself; taking ownership of your own tasks, challenge the status quo and better yet…be rewarded for doing so! Then it’s clear to see why we feel we’re on the right track to success…we’re a nailed on winner right?